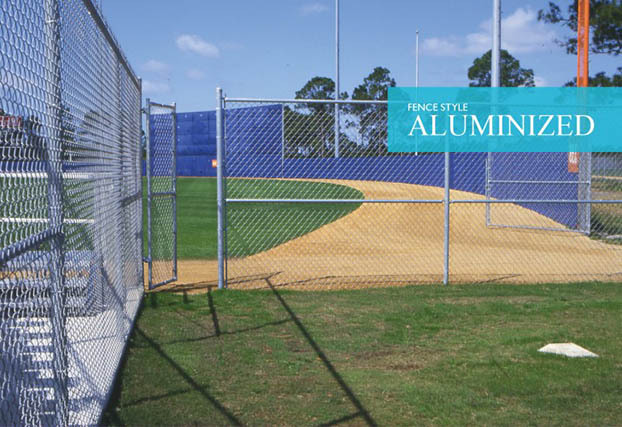 Merchants Metals 'the first name in fences' is one of the largest producers and distributors of hot dipped galvanized and vinyl coated chain link fence systems in the U.S. We also manufacture a complete line of ornamental steel fencing in both component and fully welded systems. 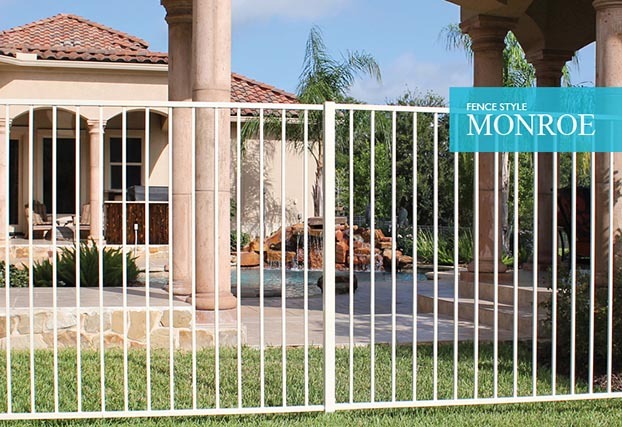 Other products distributed by Merchants Metals include wood, PVC, aluminum and steel ornamental fencing, gate operators and access control products produced by the finest manufacturers in the industry. 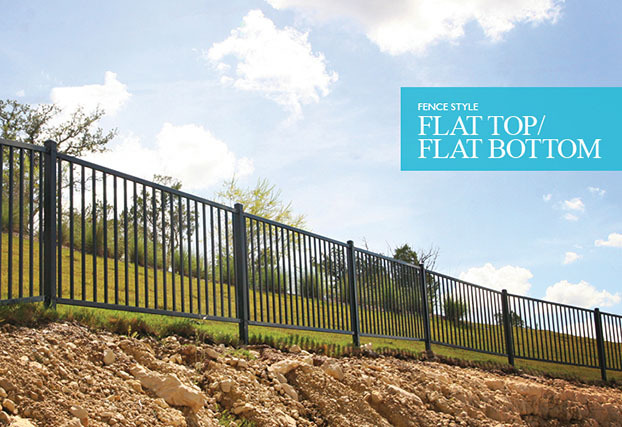 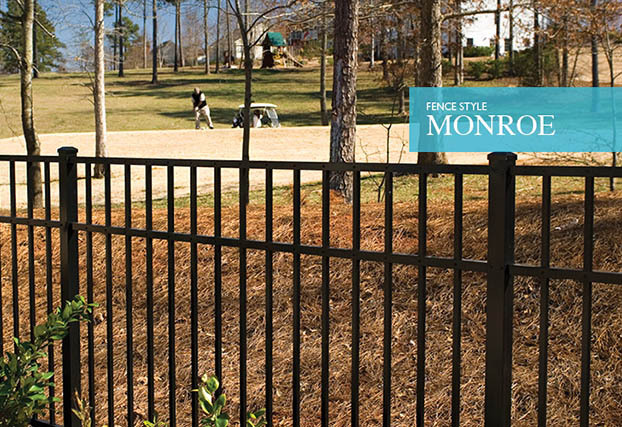 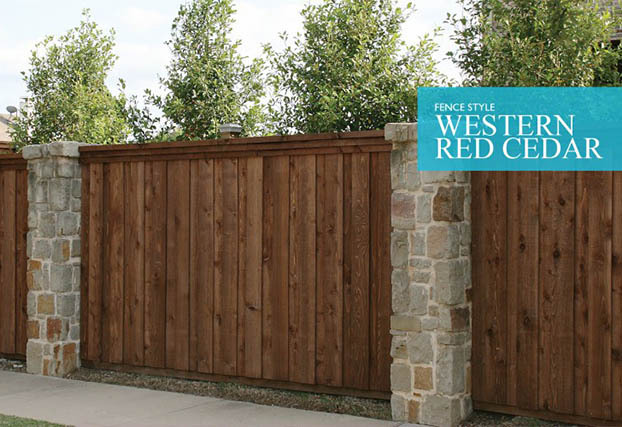 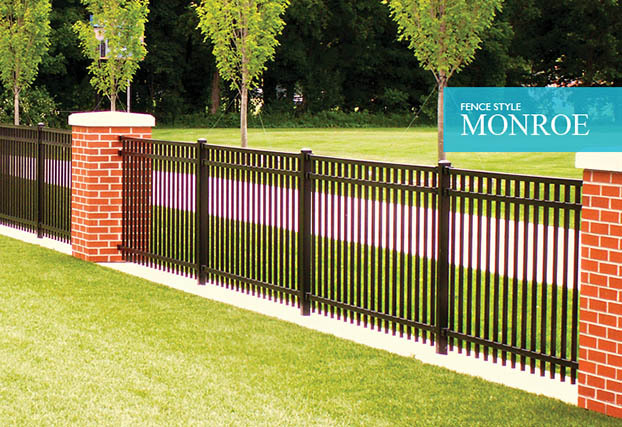 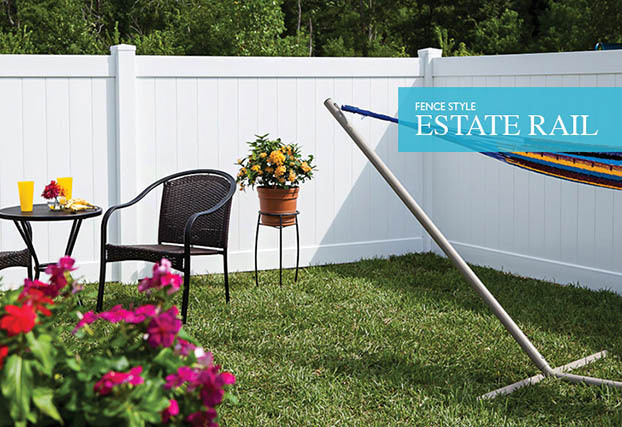 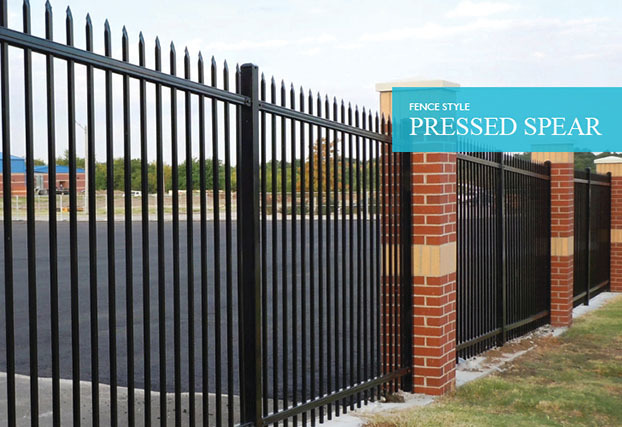 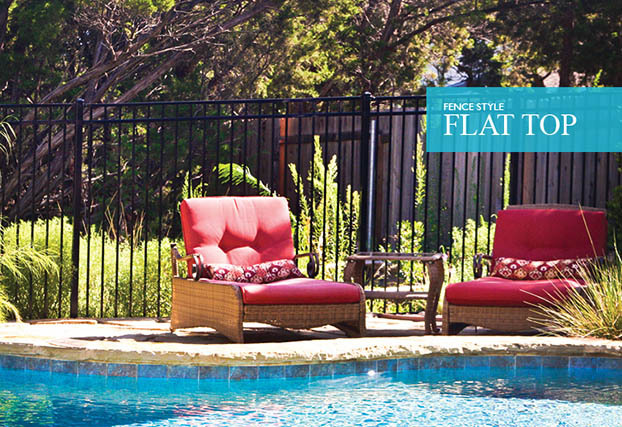 Merchants Metals has a long and rich history in the American fence industry and our products are manufactured and distributed through 39 service centers and 4 manufacturing facilities strategically located throughout North America. 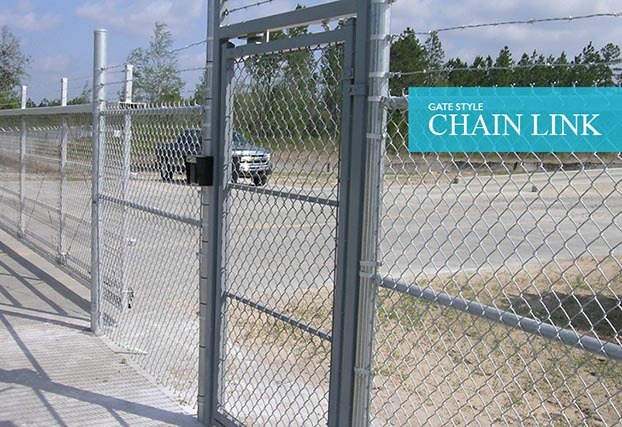 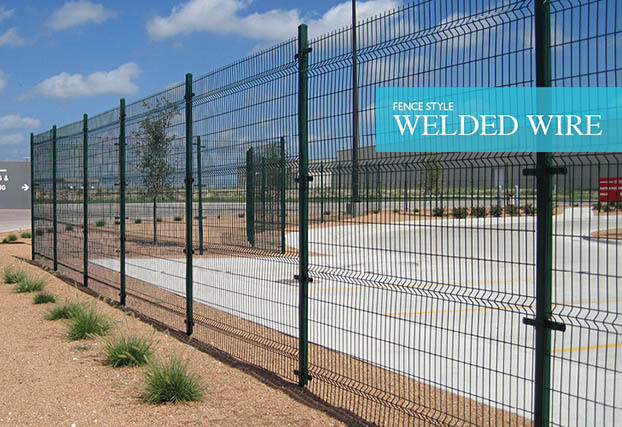 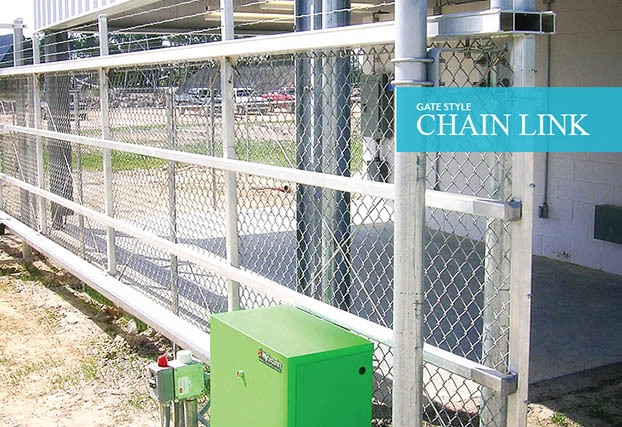 Guardsman, Secure-Weld, Secure-Weld Plus, Titan Custom, Tuf-Grid, Versai, V2, Vintage Square Premium, EverGuard, Secure-Trac, Tuf-Guard, Aluminized Chain Link, Architectural Color Coated Chain Link, Galvanized Chain Link, Pre-Slatted Chain Link, Wood Fencing.